Lacoste is known for its timeless tennis whites and commitment to bringing the world high-fashion sportswear. The brand’s 85-year-old roots, however, are more defiant and activism-driven than the pristine quality of its clothing might lead you to believe. 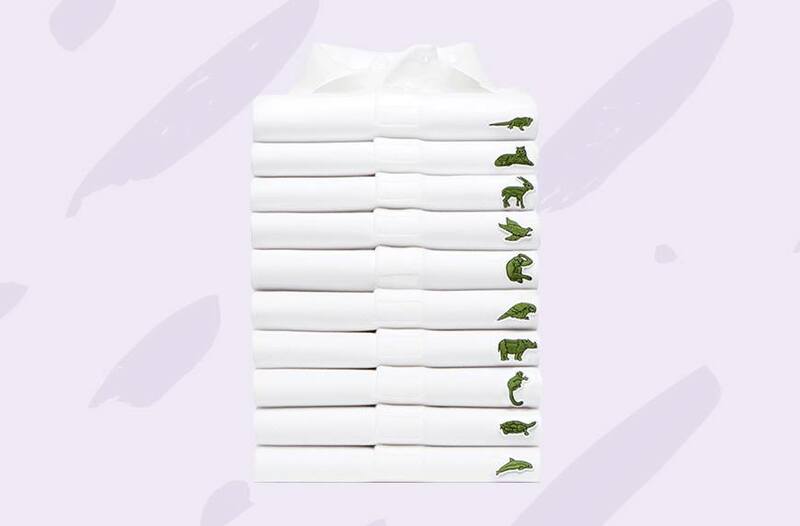 Its latest initiative is Lacoste X Save Our Species, a limited-edition line of 10 unisex polo shirts, and the classic crocodile patches that generally denotes the brand is nowhere to be seen. Instead you’ll find embroidered appliqués of endangered animals. The 10 Lacoste polo shirts represent 10 endangered species like the Northern sportive lemur, the Javan rhino, the Burmes roofed Turtle, and more. The available quantity of the limited-edition shirts reflects the dwindling numbers of each namesake animal. The 10 polo shirts represent 10 endangered species like the Northern sportive lemur, the Javan rhino, the Burmes roofed Turtle, and more, according to The Hollywood Reporter. And, appropriately so, the available quantity of the limited-edition shirts reflects the dwindling numbers of each namesake animal. Think: 50 lemur shirts, 67 for the rhino, and so on. All proceeds go to wildlife conservation efforts around the world. This initiative, rolled out during Lacoste’s Fall/Winter 2018 runway show at Paris Fashion Week, isn’t the brand’s first time dabbling in political activism. The Los Angeles Times noted that the runway show outlined Lacoste’s surprising and badass history of protecting people and the environment. The inspiration for the collection was a 125-acre golf course in France that served as the backdrop to a stranger-than-fiction occurrence during World War II; when Germany occupied France, Lacoste’s founder, René Lacoste, and his wife, Simone Thion de la Chaume, found a loophole in German law that said forestry workers were exempt from being sent to labor camps. So the Lacoste family employed an arsenal of groundskeepers who planted a total of 50,000 trees during the occupation. “This is our way of planting trees in 2018,” the current designer of the label, Felipe Oliveira Baptista, reportedly wrote in the show’s notes. 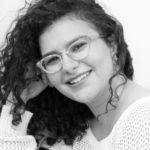 For more empowering displays of activism, read about why science says if you see something you should say something and why Leonardo DiCaprio wants you to eat fake meat for the sake of the environment.